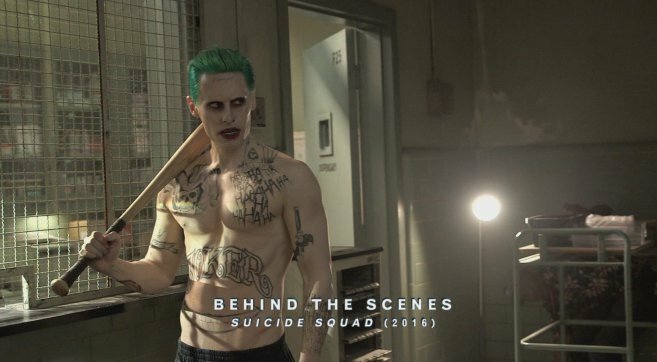 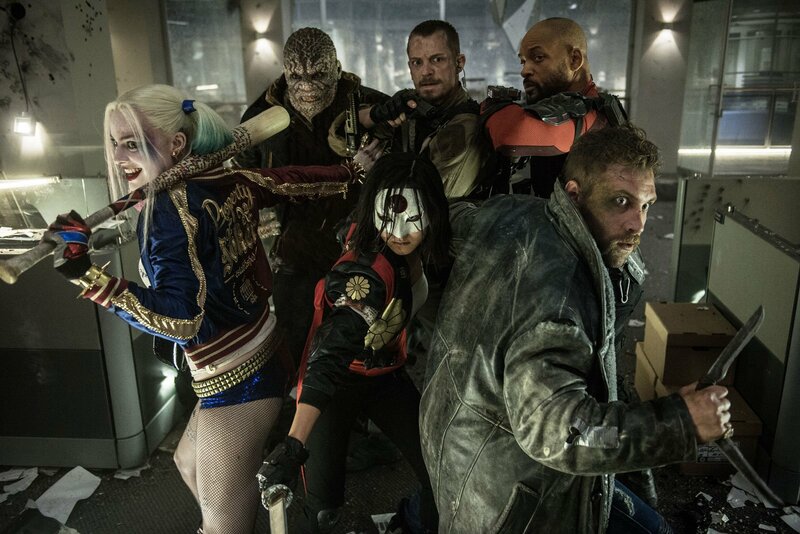 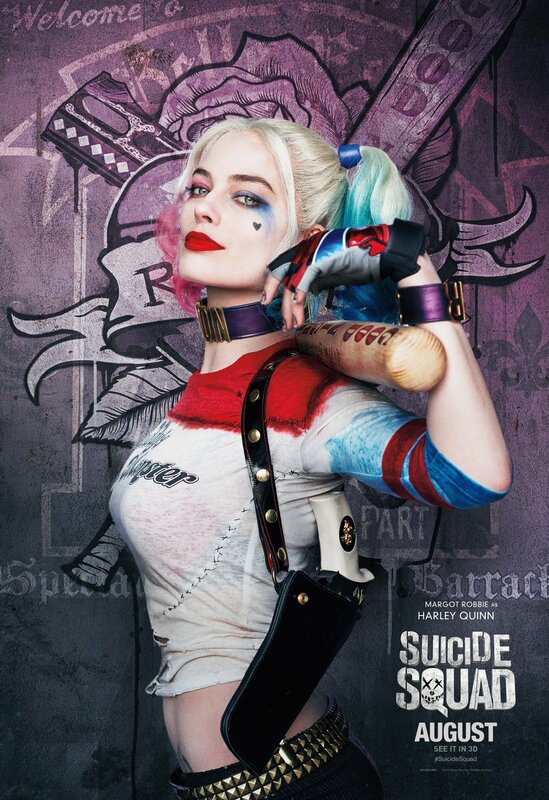 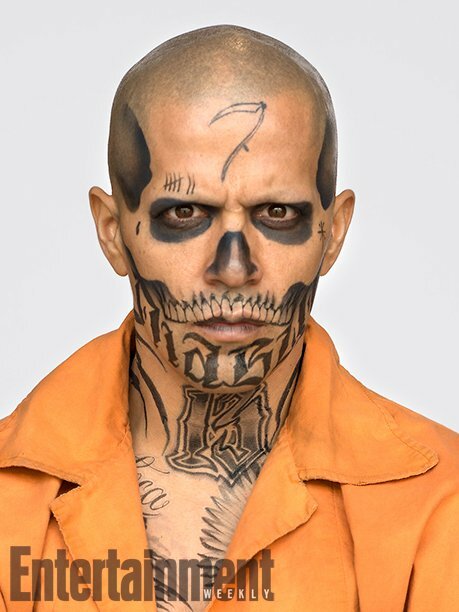 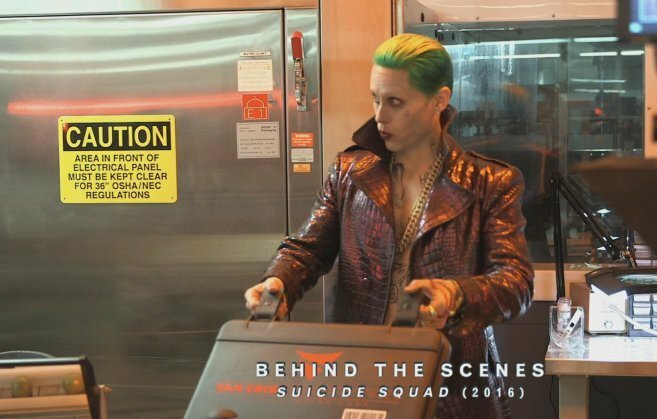 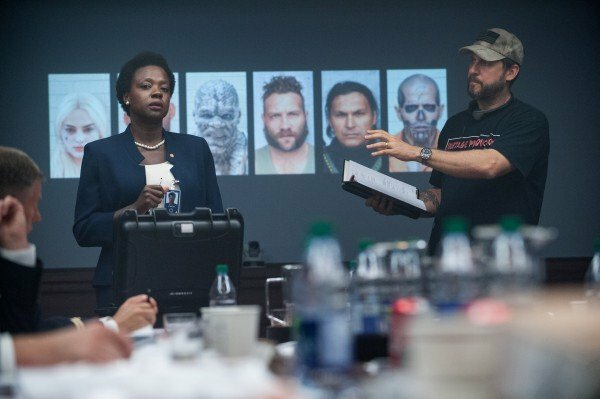 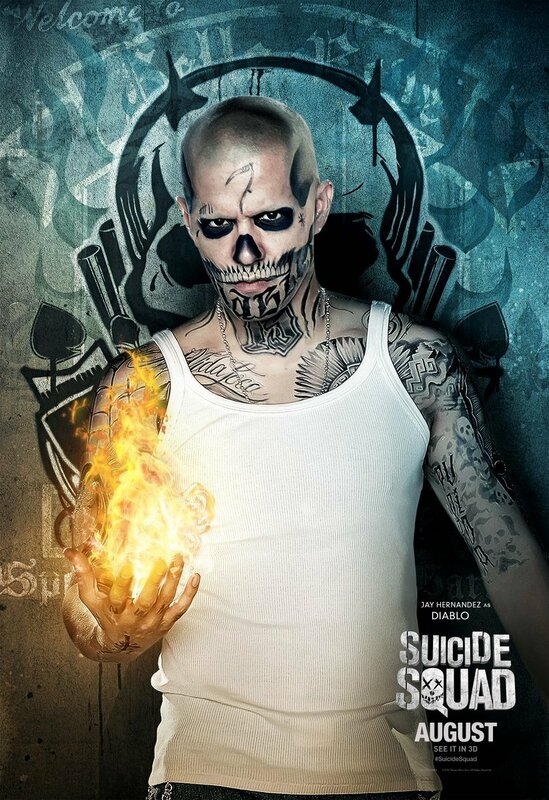 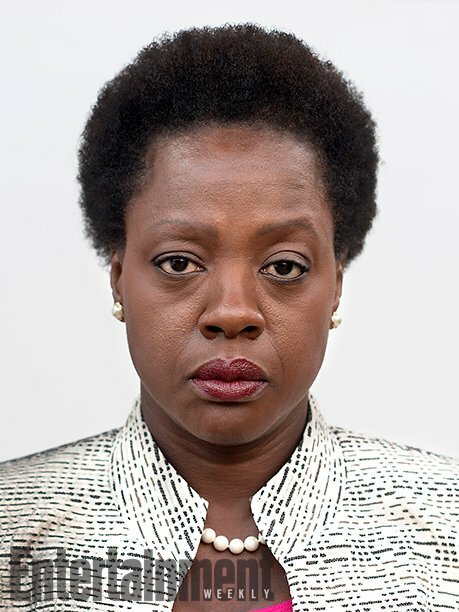 With the release of Suicide Squad drawing closer, some of the film’s cast are starting to make the press rounds. 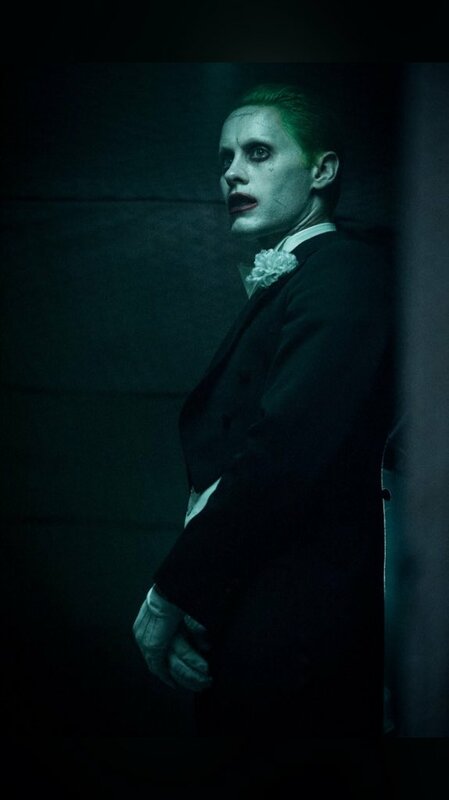 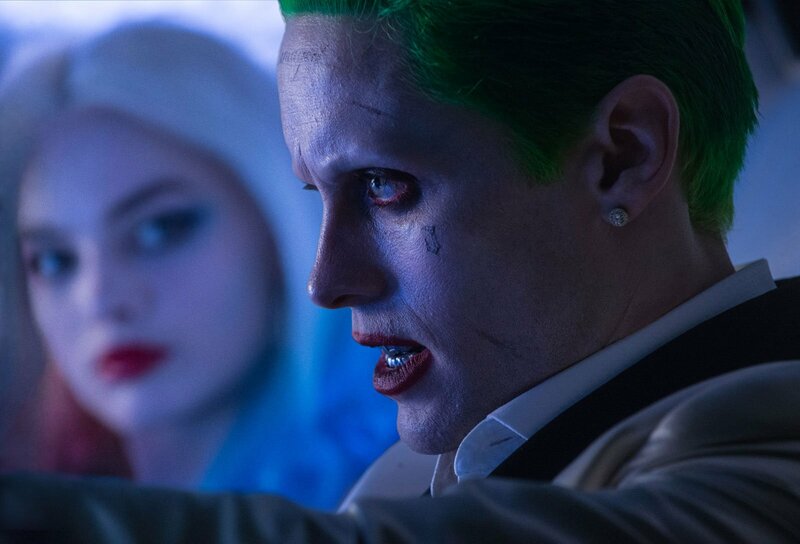 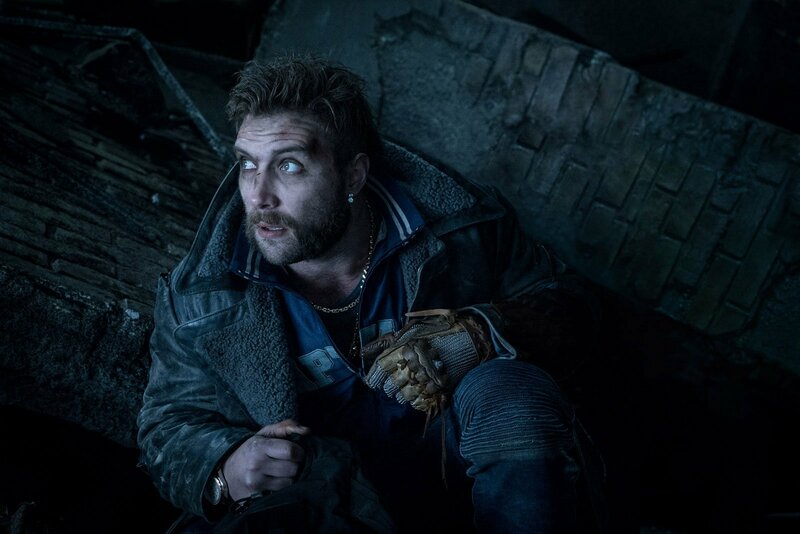 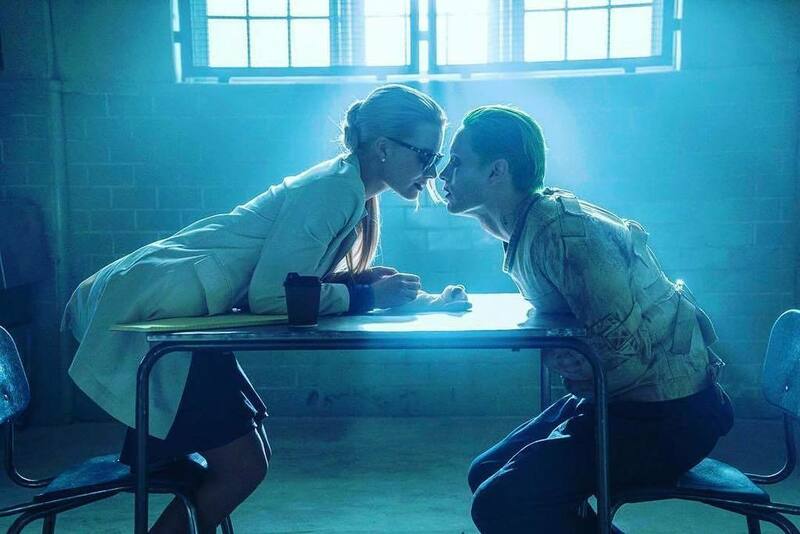 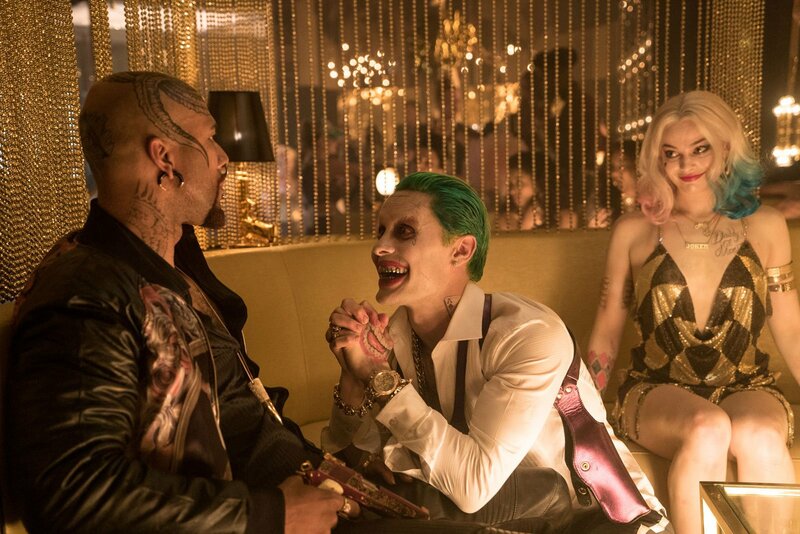 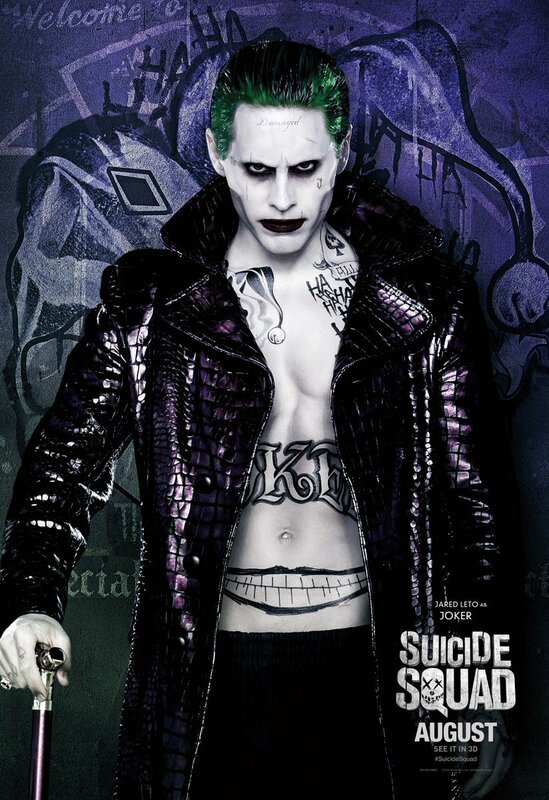 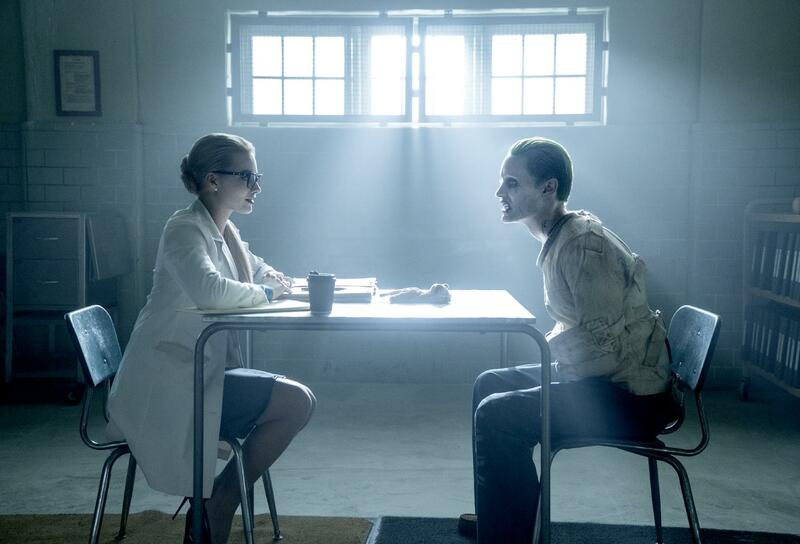 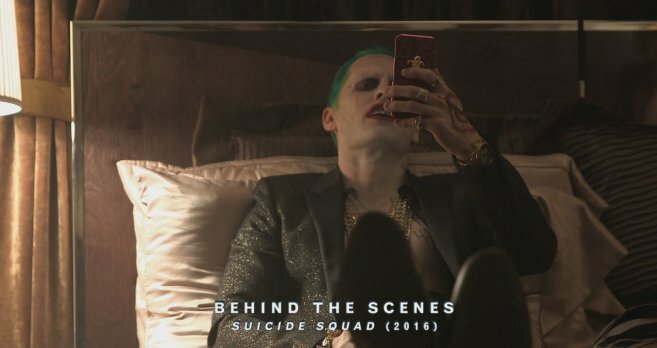 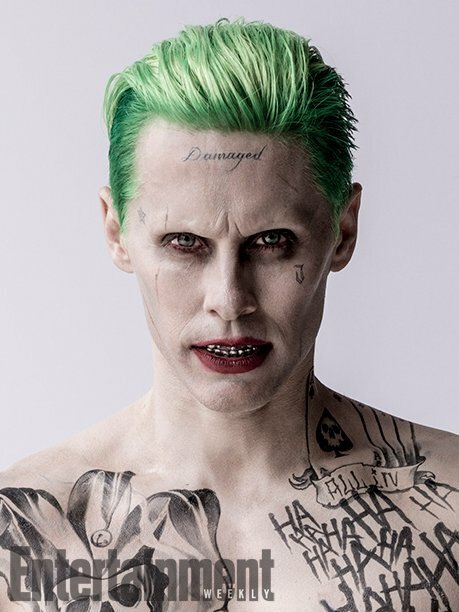 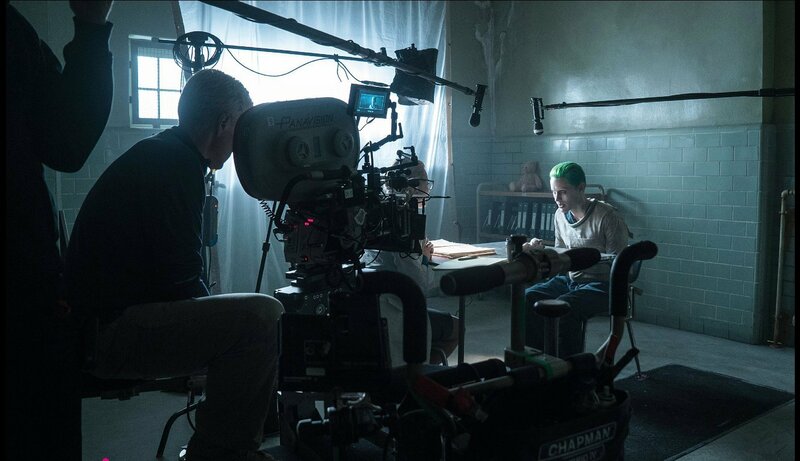 Jared Leto, who of course plays The Joker in David Ayer’s upcoming DC Comics adaptation, recently spoke with Deadline about his highly-anticipated role, and had nothing but good things to say about both the movie and the character in general. 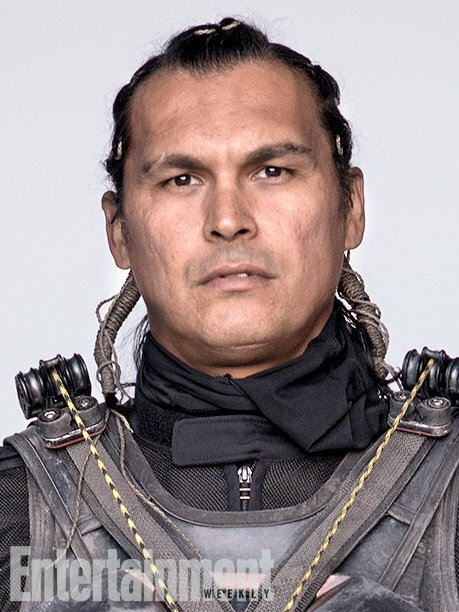 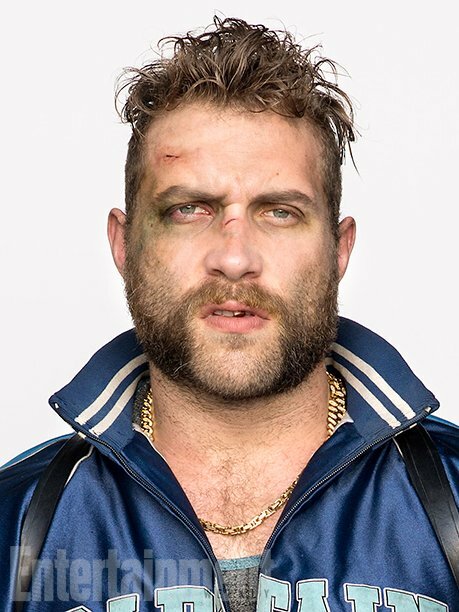 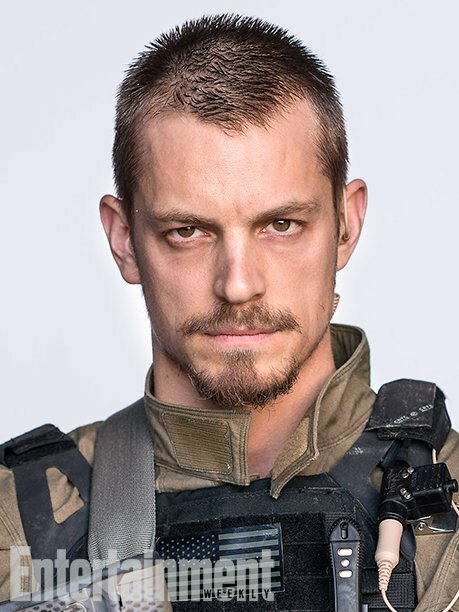 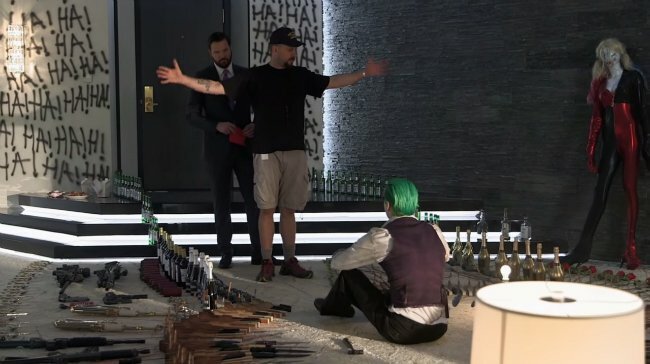 Further in the interview, the actor spoke about what an honor it was to be asked to play the part, stating that he’s grateful for the chance that was given to him. 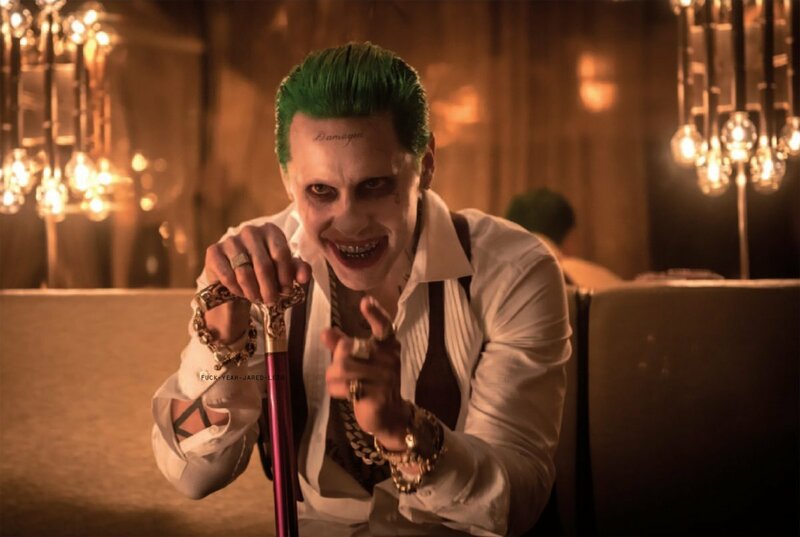 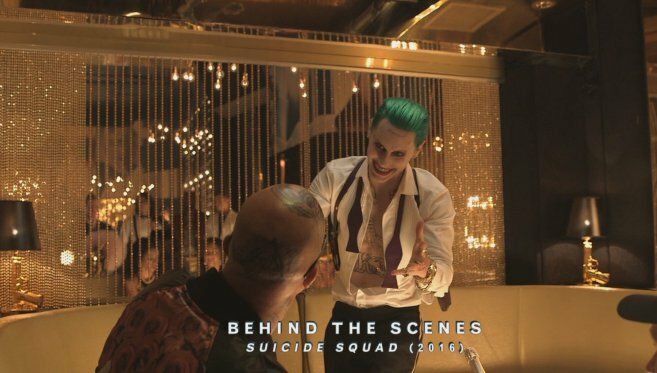 Again, nothing too revealing slipped out of Leto’s mouth here, but his passion for the character certainly comes through strongly, which gives us hope that he’ll be able to deliver an impressive take on the iconic villain. 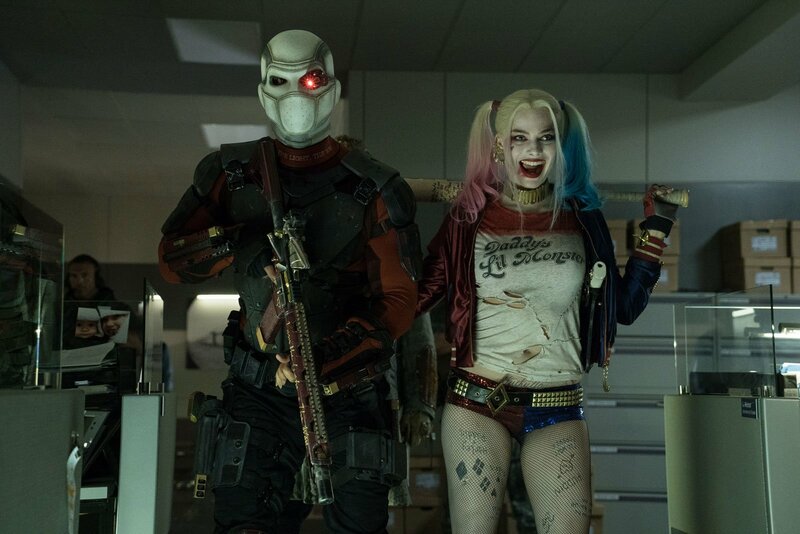 Given everything we’ve heard so far though, we don’t think there’s too much to worry about. 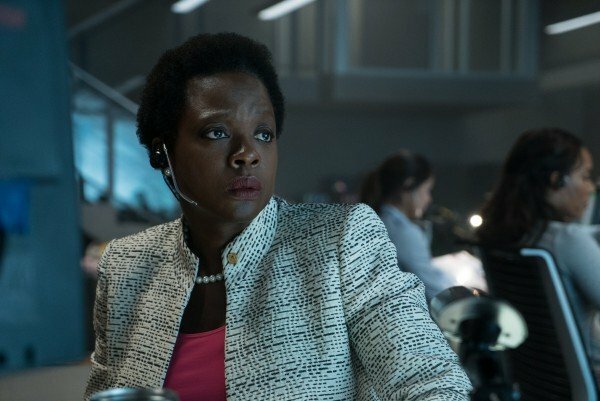 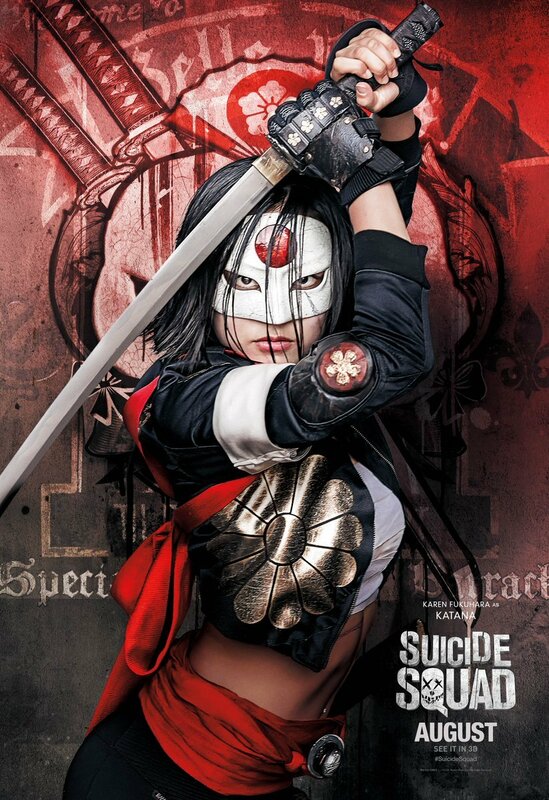 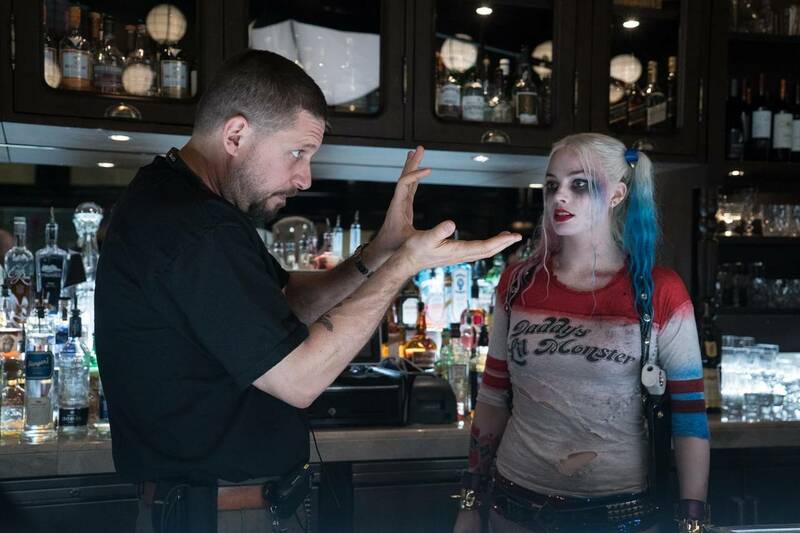 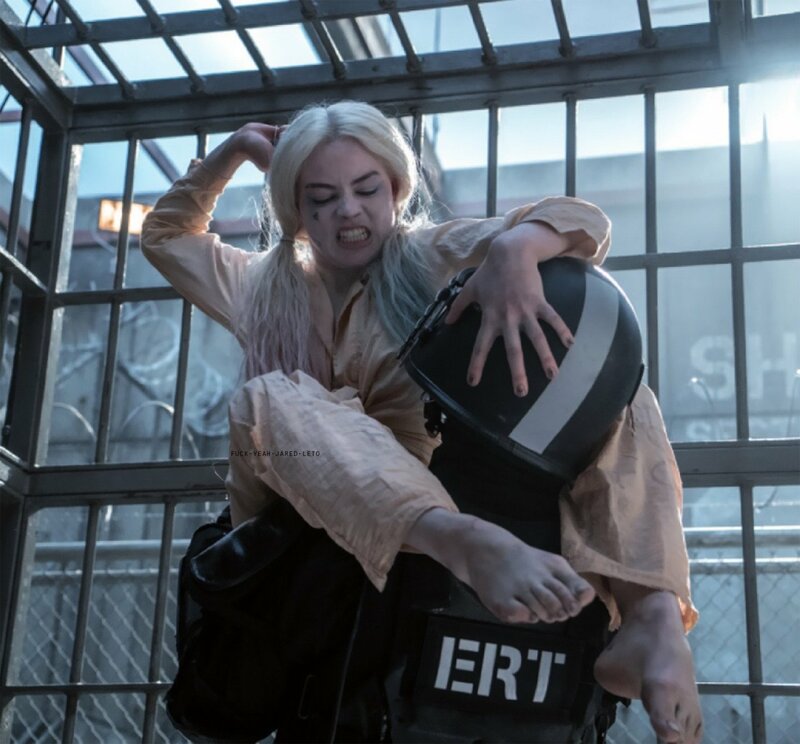 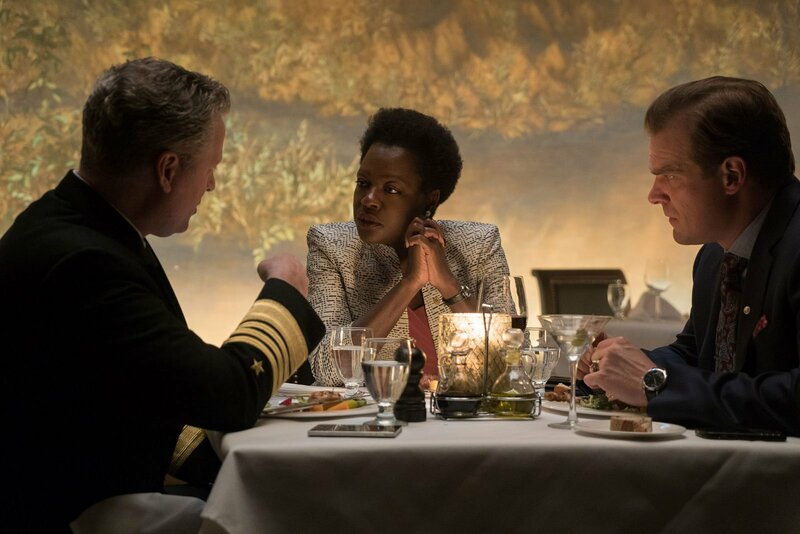 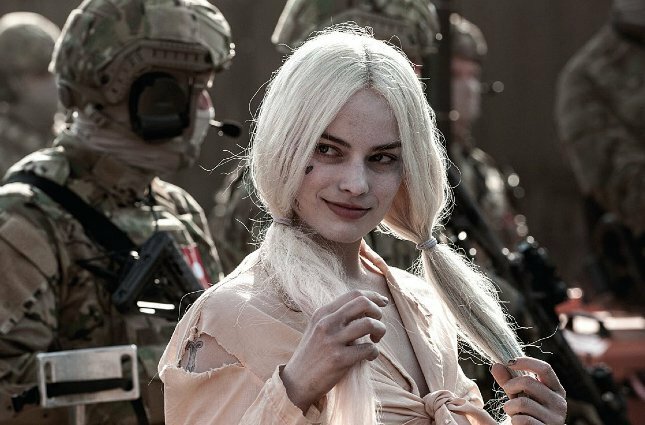 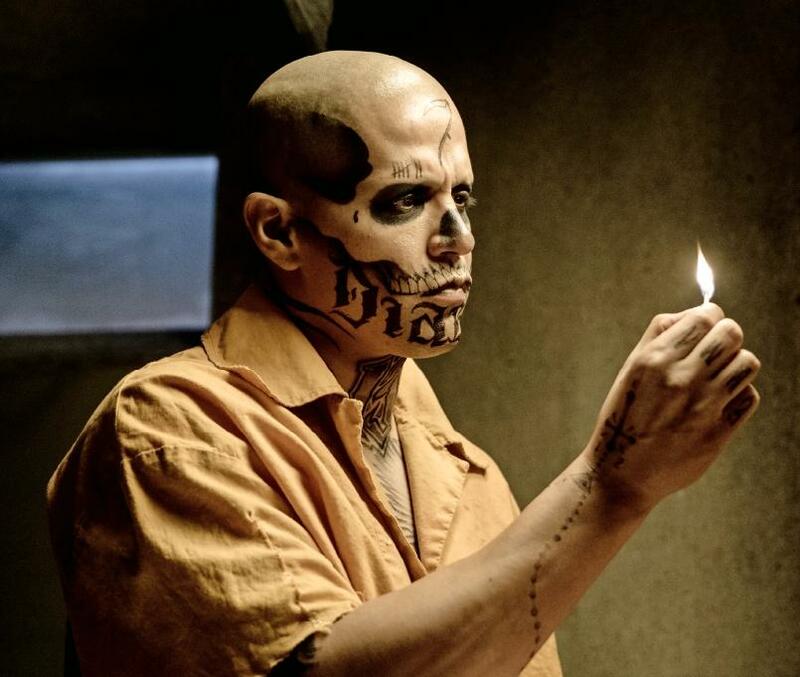 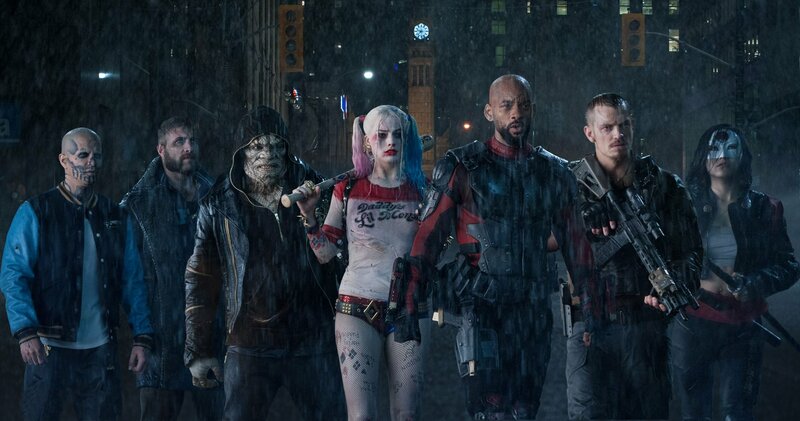 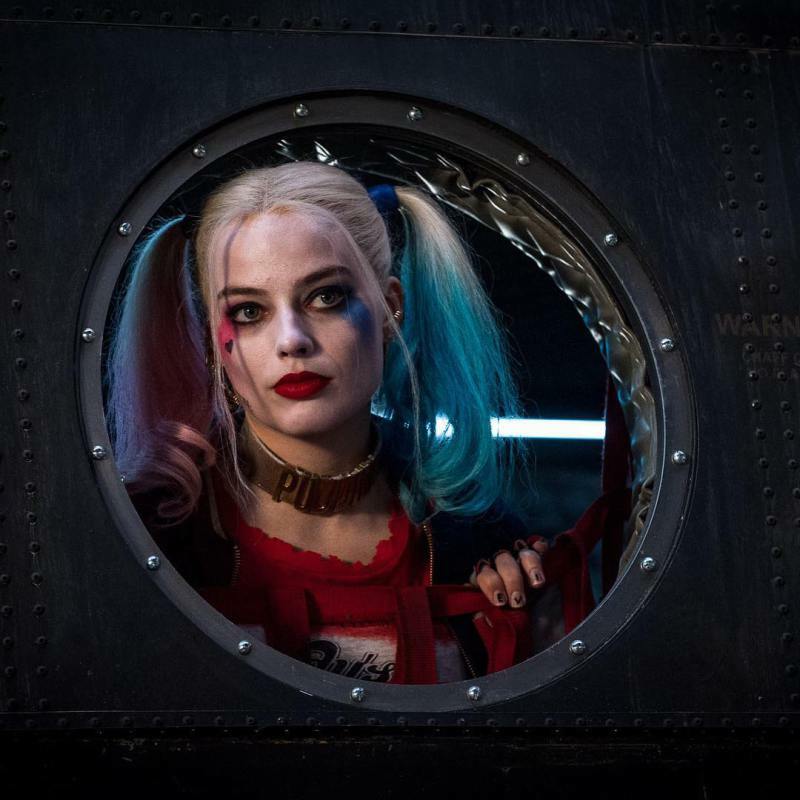 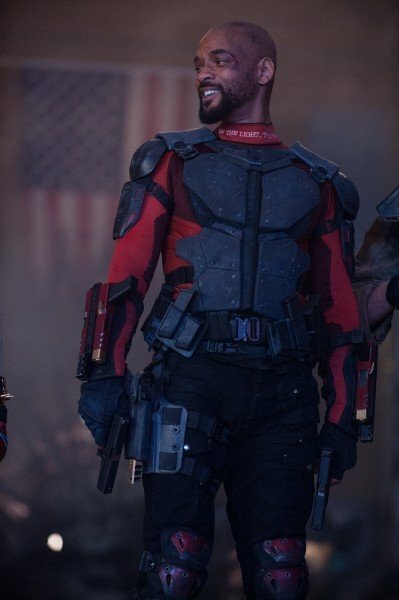 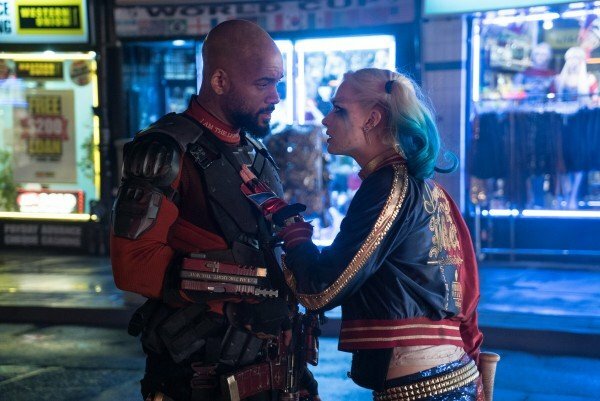 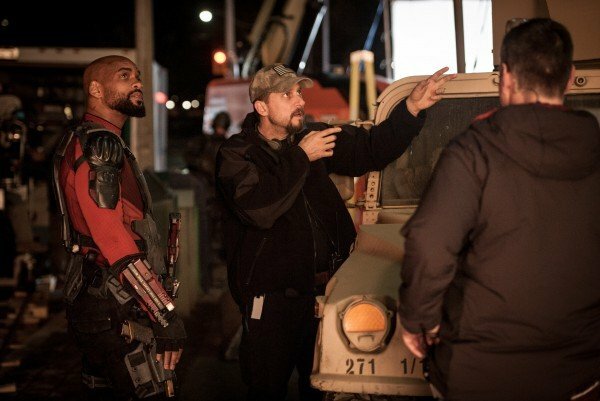 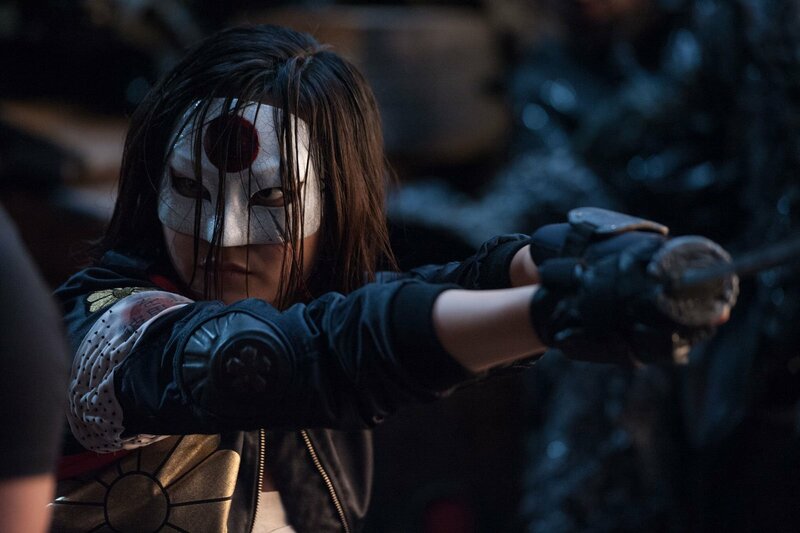 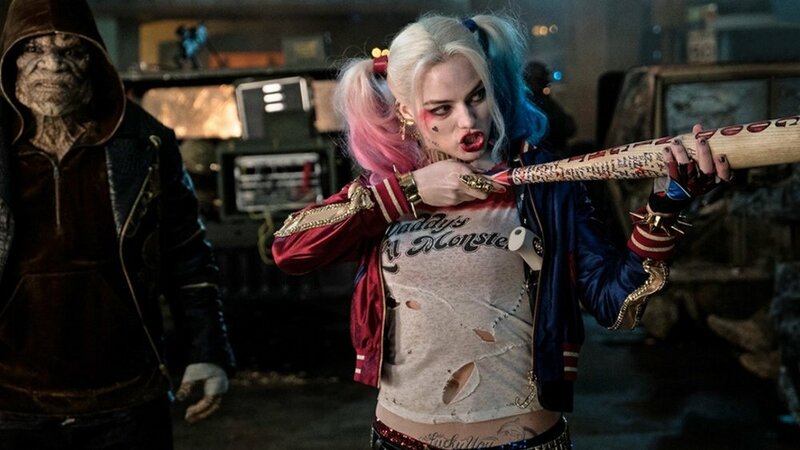 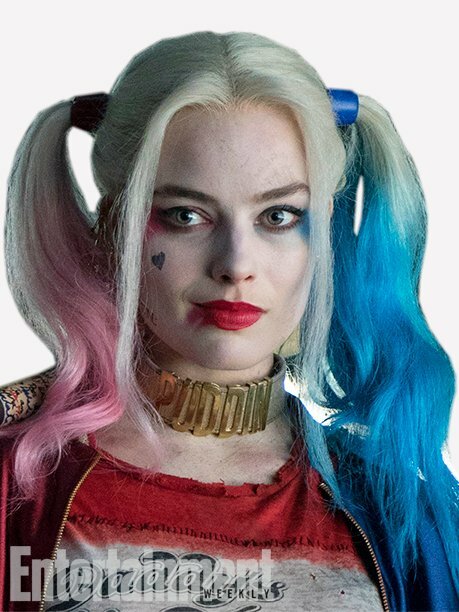 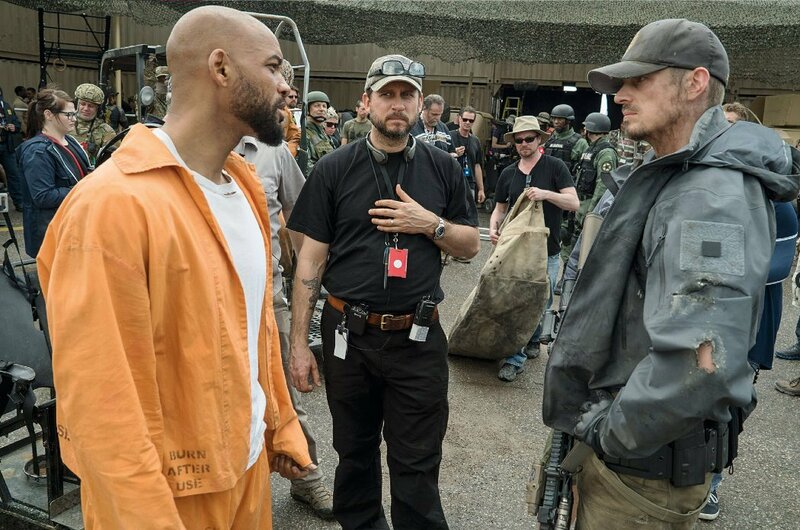 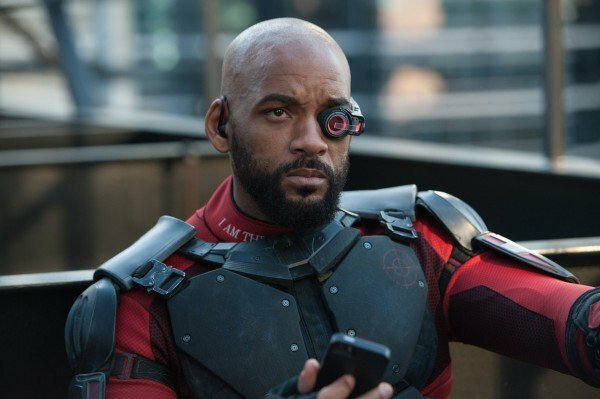 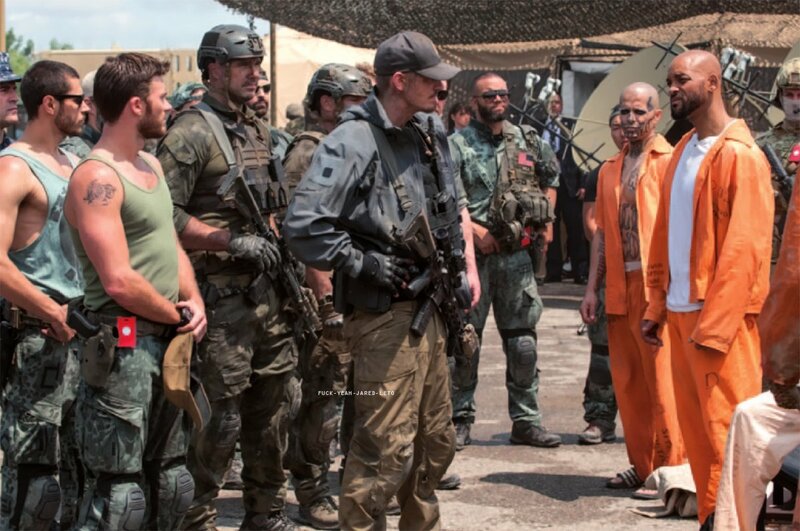 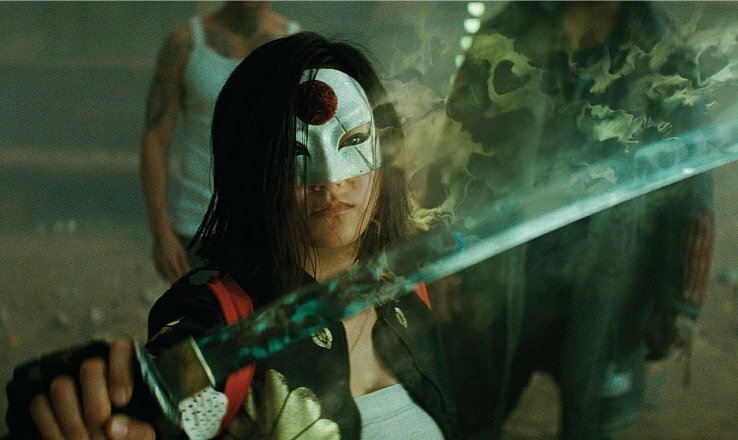 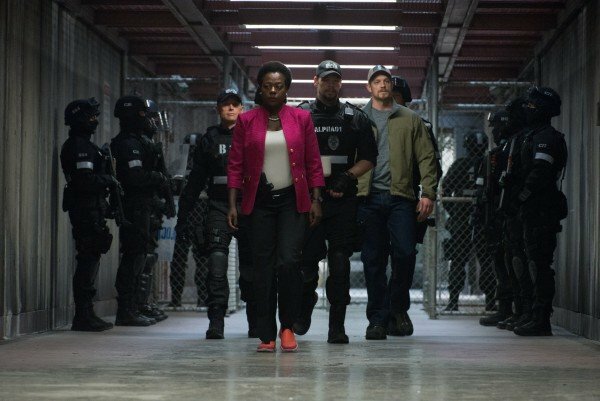 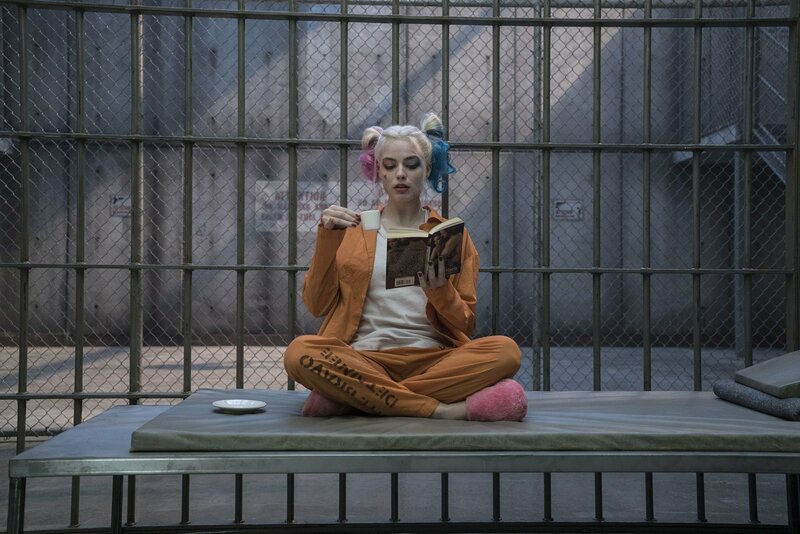 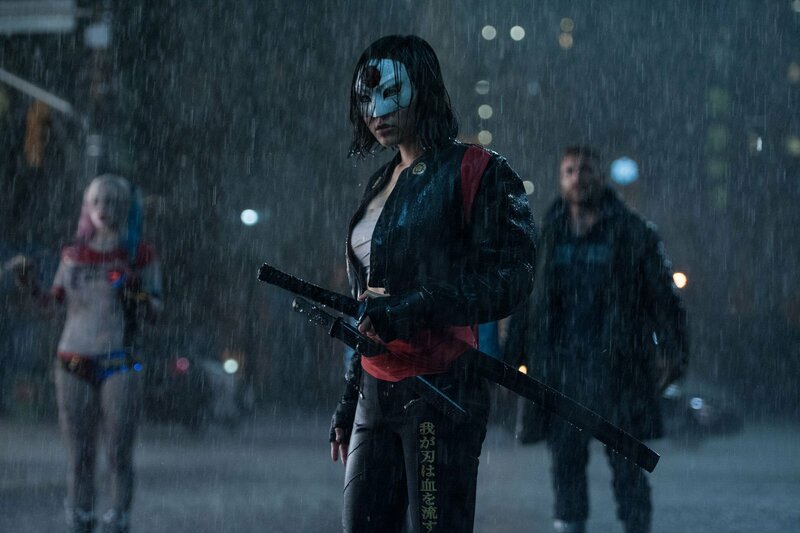 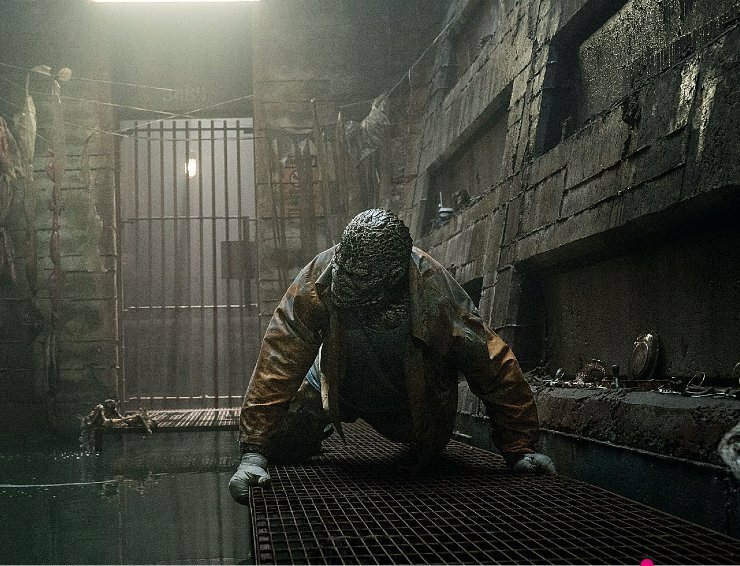 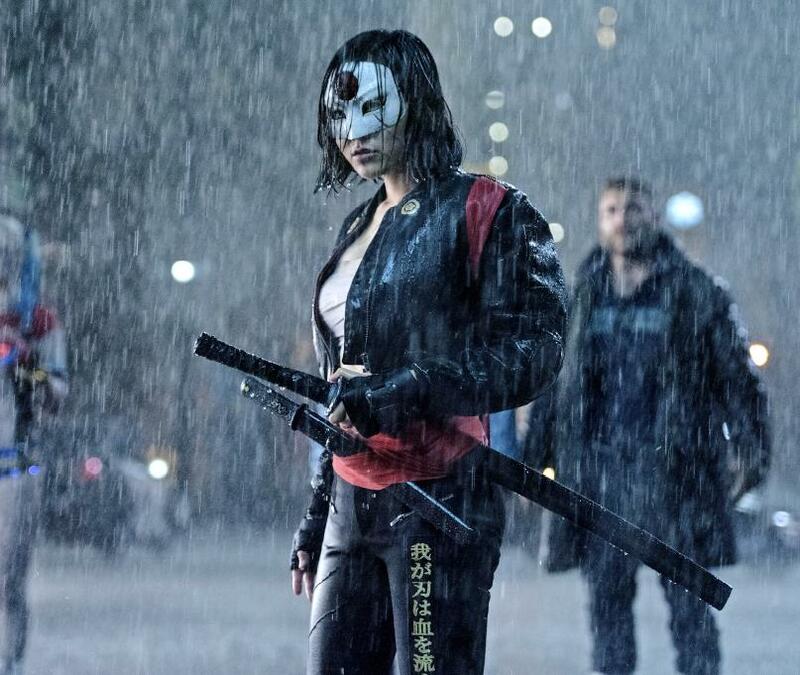 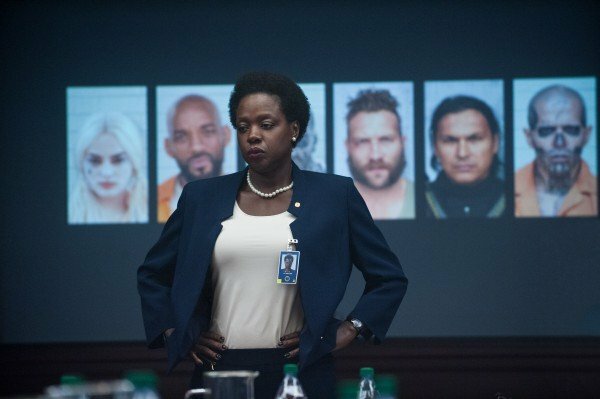 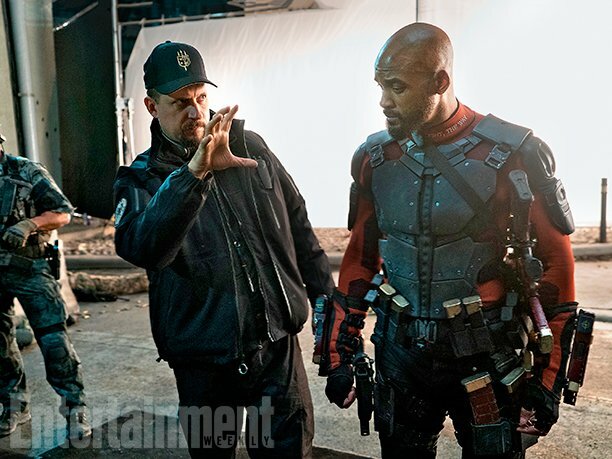 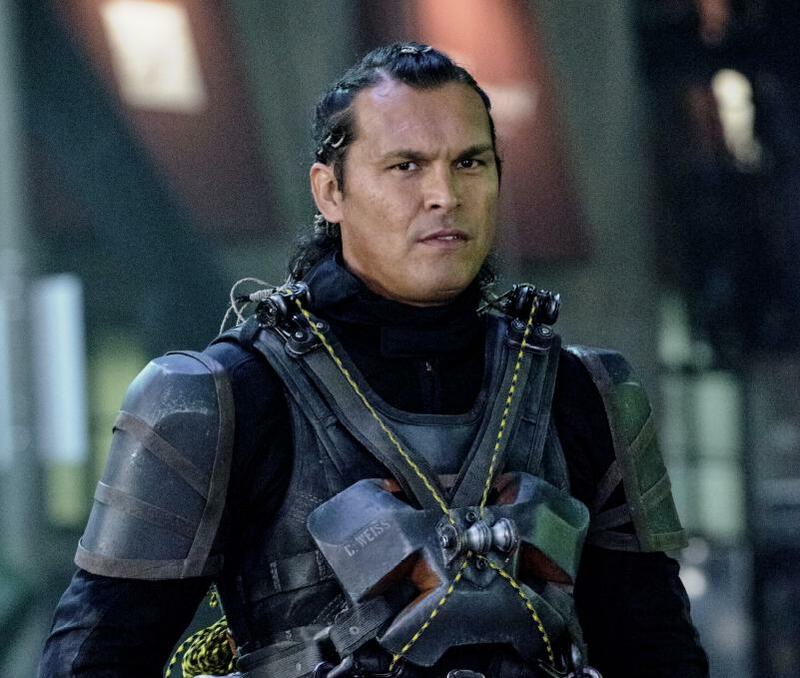 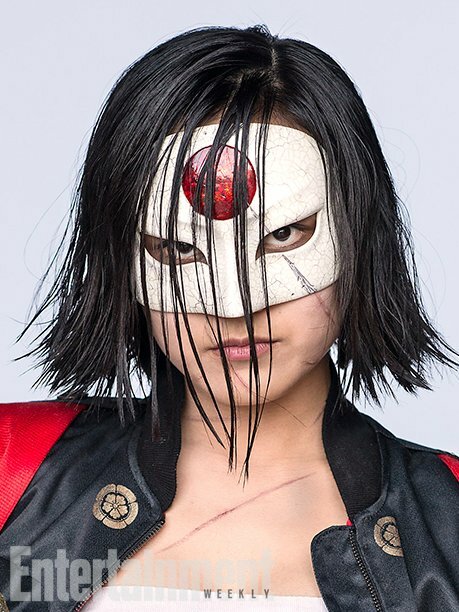 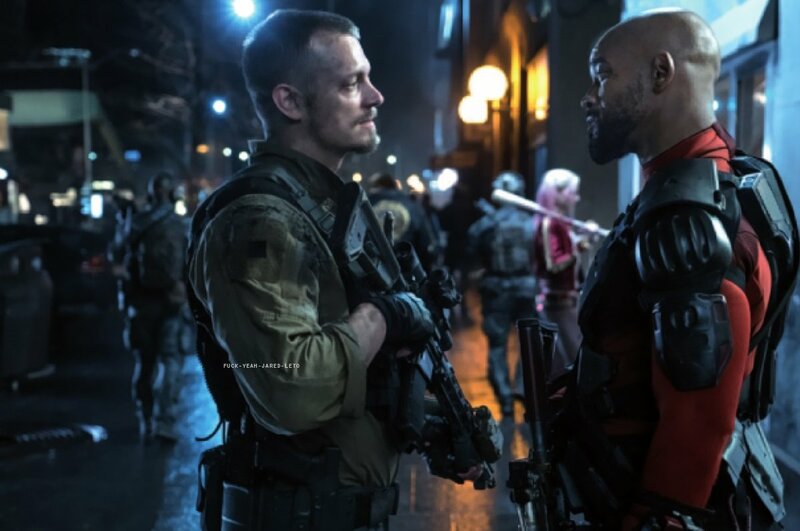 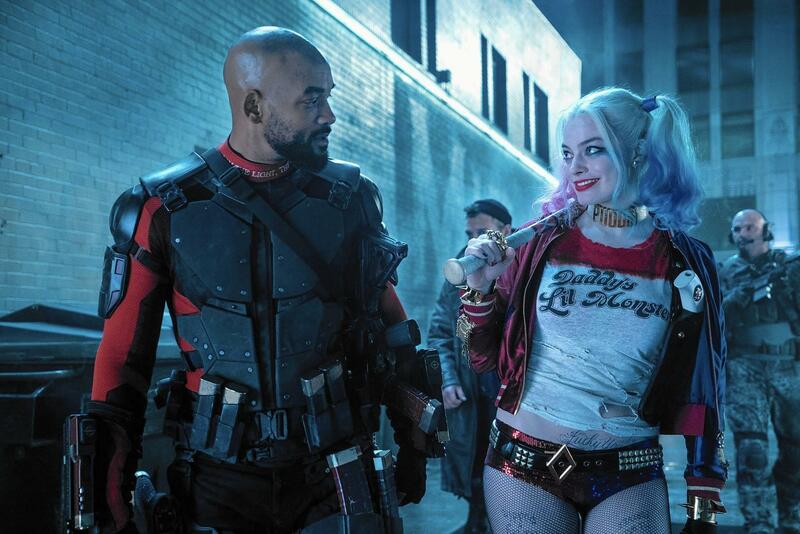 Early word of mouth for Suicide Squad is already incredibly promising, with some people calling it “mind blowing,” and we already know the studio is ordering up several spinoffs, so it’s clear that everyone’s feeling pretty optimistic about Ayer’s movie. 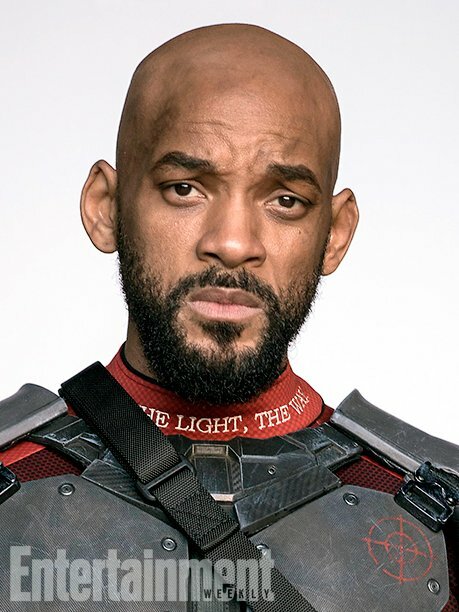 Of course, you could argue that people were pretty high on Batman V Superman as well before it hit theatres, and we all know how that turned out. 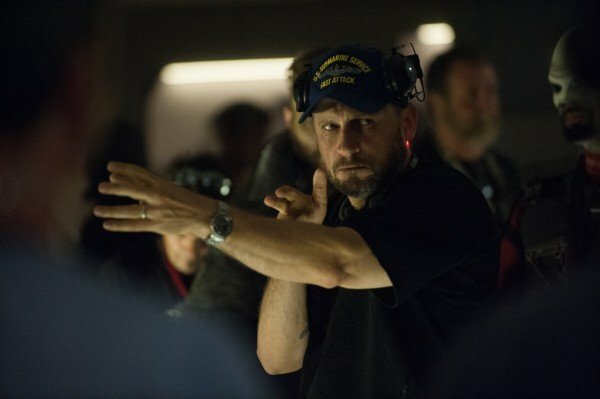 While we’re being careful not to make the same mistakes here, at this point, we’d still be pretty shocked if the studio’s next entry into the DCEU isn’t a massive step up from Snyder’s film. 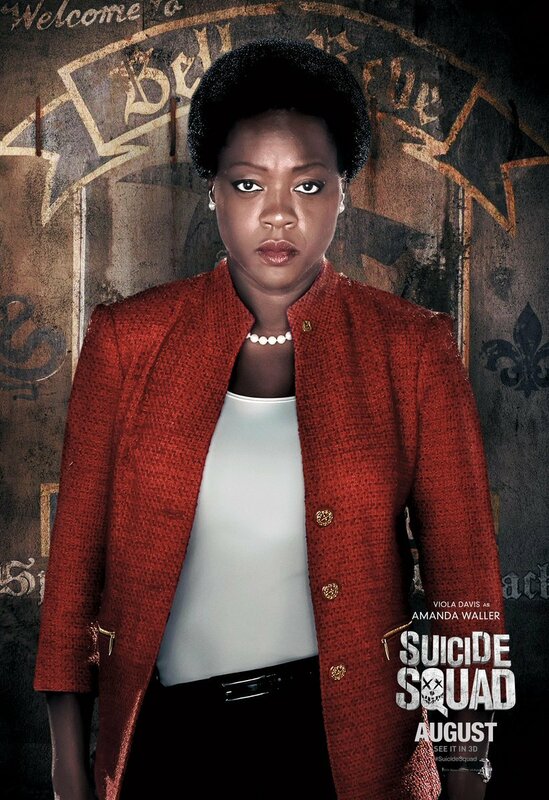 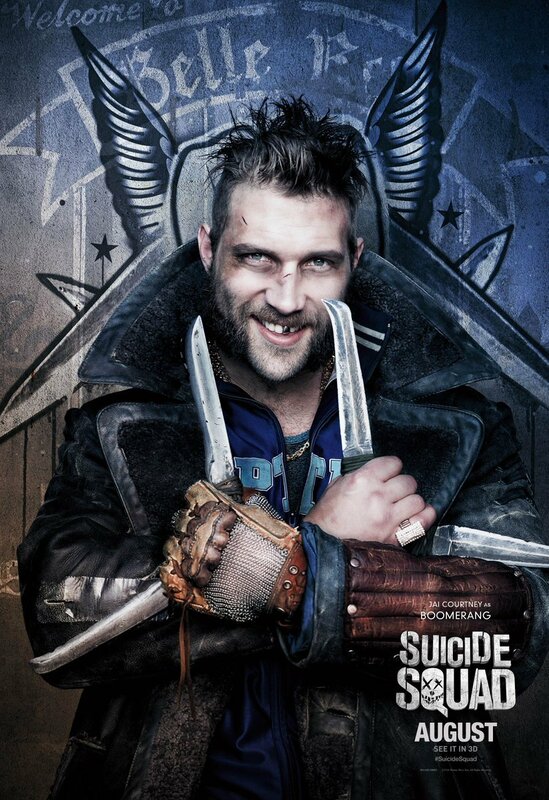 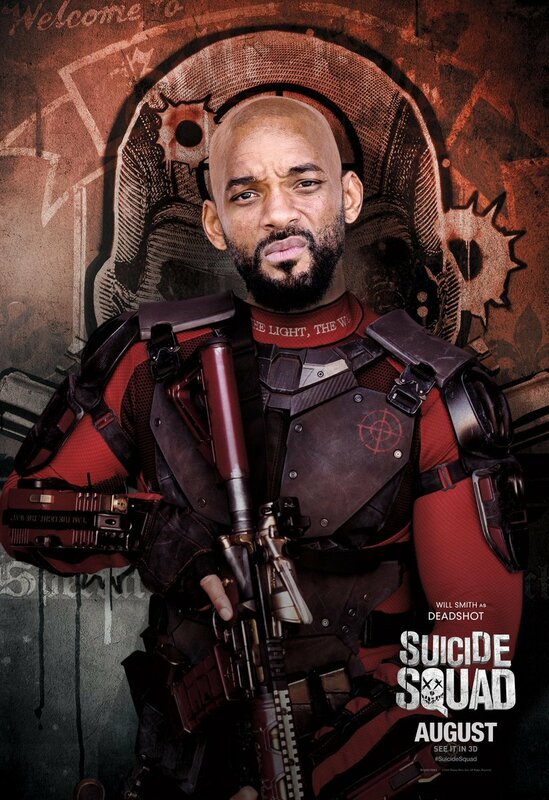 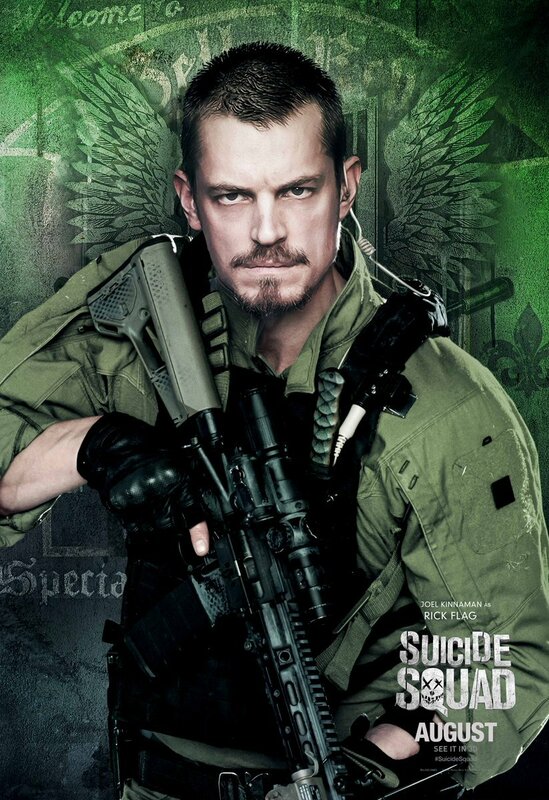 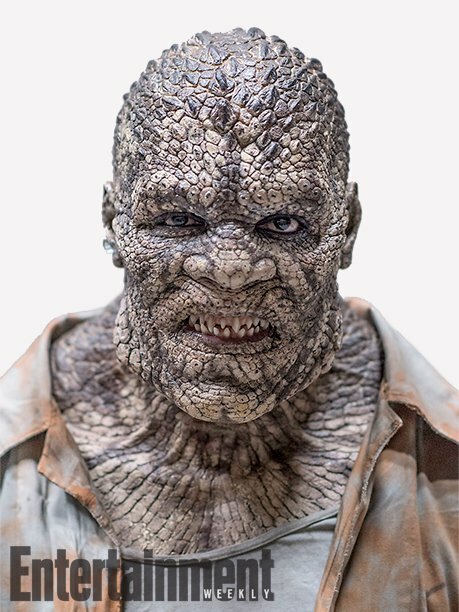 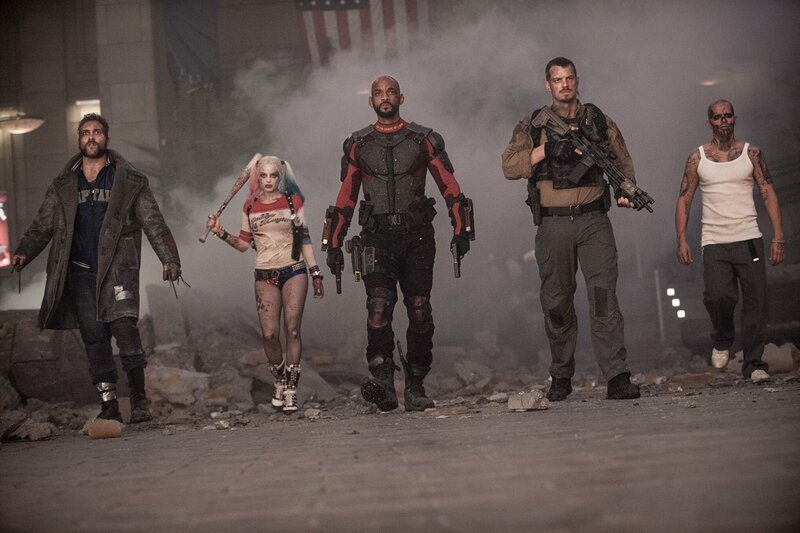 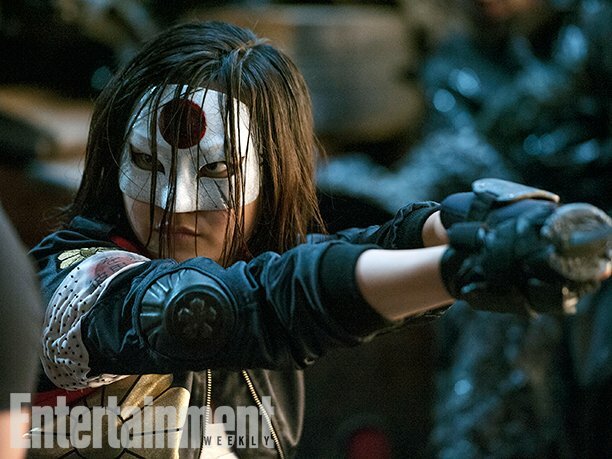 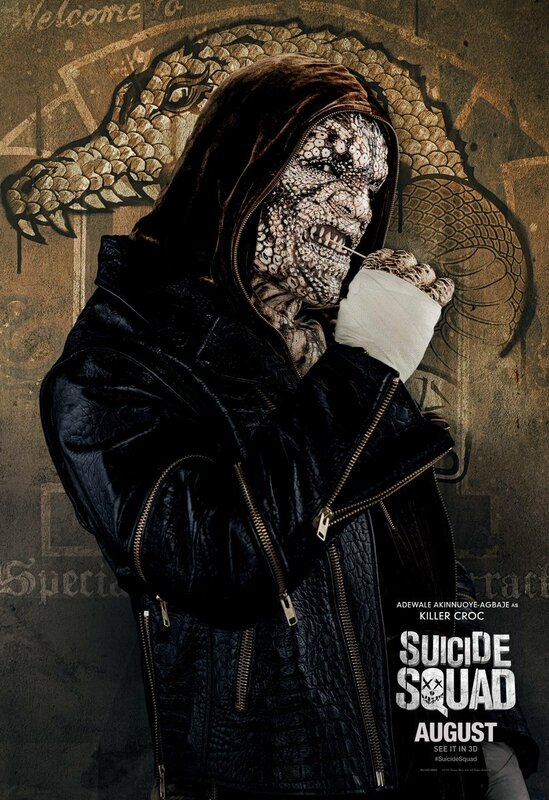 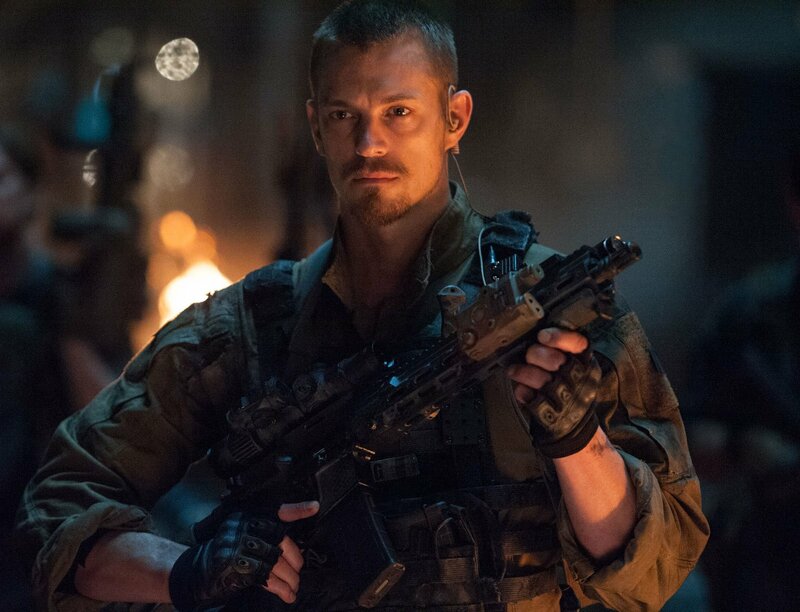 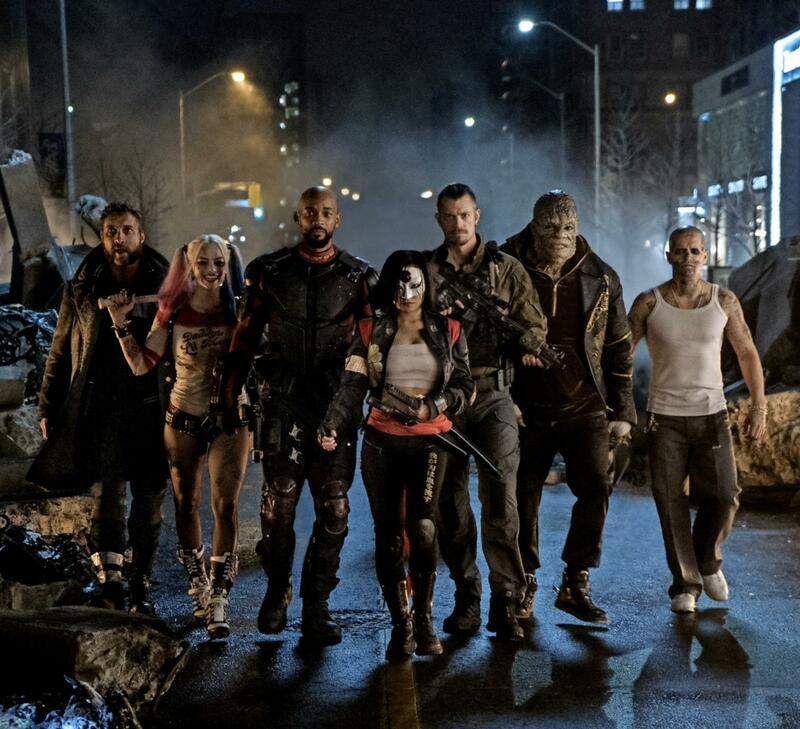 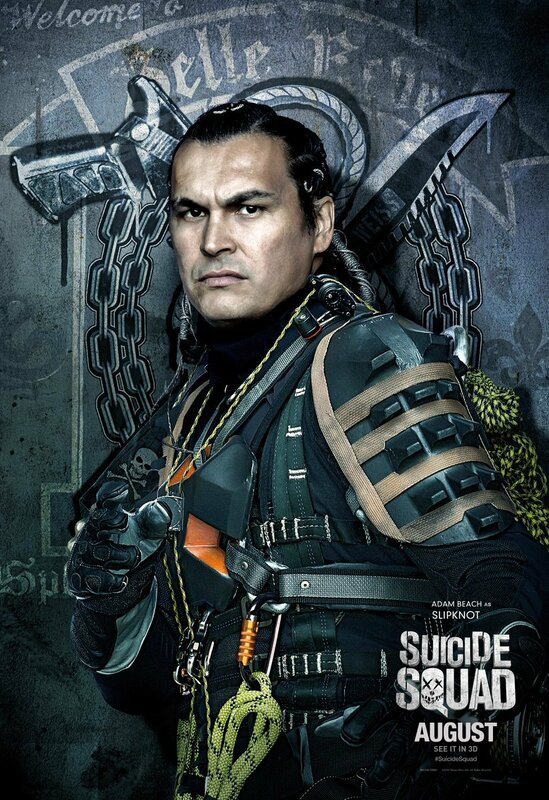 Suicide Squad bursts into theatres on August 5th, 2016.